HGregoire Mitsubishi Laval | Used car Volkswagen Jetta 2014 for sale. Garantie de base, 4 ans ou 80 000 km. Garantie gmp, 5 ans ou 100 000 km. Date de mise en service: 30 avril 2014 balance de gar: 30 avril 2019 ou 100 000 km. Carfax prouvant l’historique complet du véhicule. At 31,656 km this 2014 Volkswagen Jetta has been driven 73% less than the average vehicle of the same year. I authorize HGregoire Mitsubishi Laval to obtain a copy of my credit report. 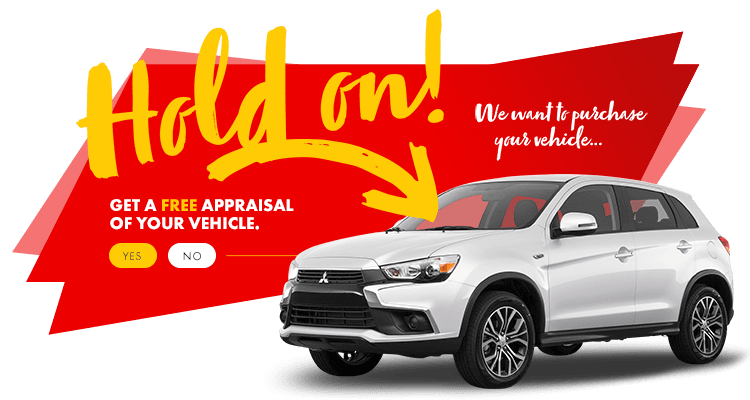 All of HGregoire Mitsubishi Laval's certified pre-owned vehicles come with basic powertrain coverage (12 months or 20,000 km), in addition to a depreciation warranty. Looking for maximum protection? Find out more about HGregoire Mitsubishi Laval's extended warranty options. Within the next few minutes, you will receive a confirmation number by text on your cell phone. Please enter the number in the space below so that we can officially reserve the Volkswagen Jetta (H7631) for you. Scratch a coupon and get up to $ 1,000 rebate on the purchase of a new vehicle. I authorize HGregoire Mitsubishi Laval to contact me about my request.